This is an excellent cotton tee with a hoodie. It is made of soft cotton material and is washable. This tee is a classic style that will go anywhere. 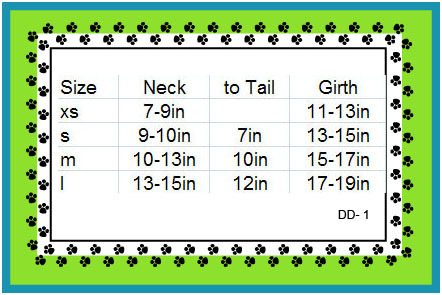 Please check size chart when ordering. Measure Girth size first.